This months artwork update features another five great pieces from our friends at North Castle. 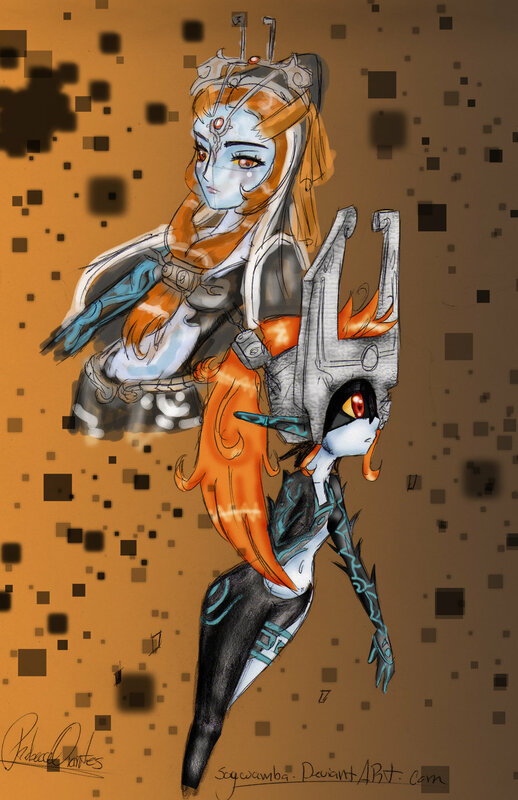 The ‘Memorize – Midna’ one is my personal favorite, but all five are quite well done. 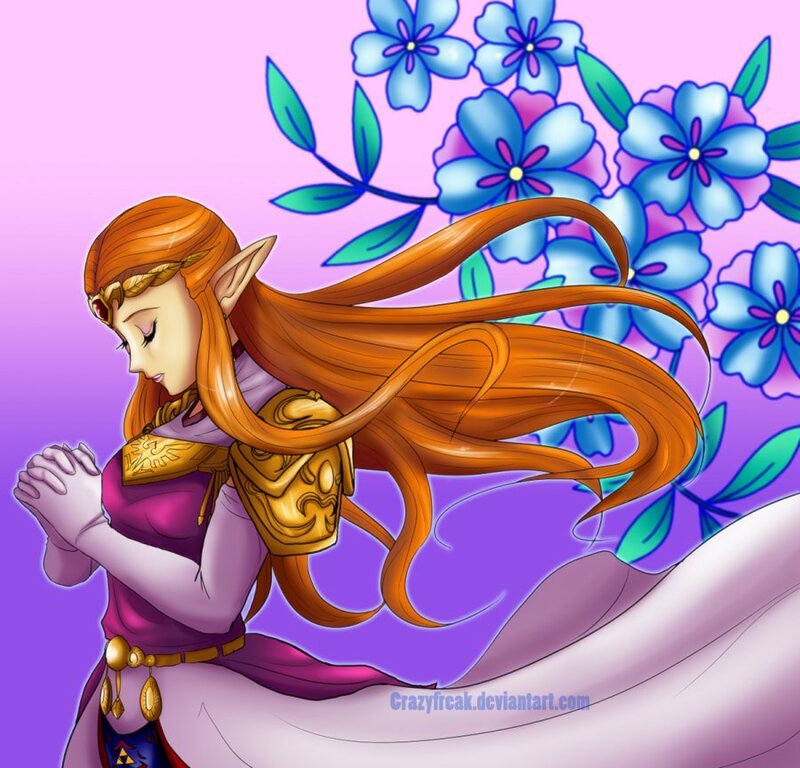 The artwork of Nabooru and ‘Betrothed’ are bit more… well, take a look for yourself. Still, both are done quite well. Which of the above pieces is your favorite one? 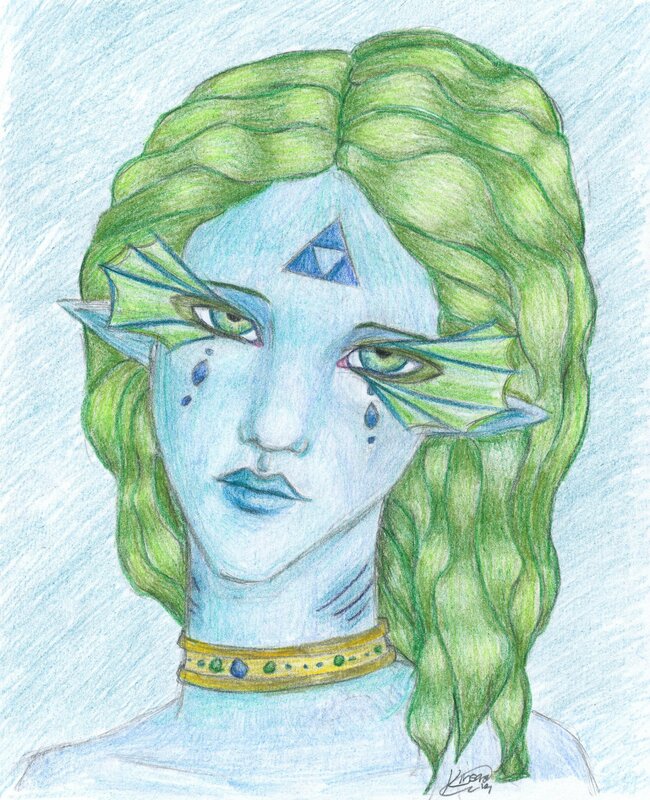 Head on over to our Zelda Forums to voice your opinion.